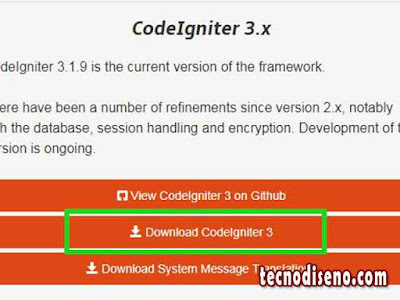 tecnodiseno.com - Easy install CodeIgniter 3.x framework on Xampp Windows. 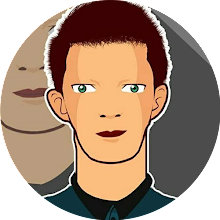 Hai guys, this is my first post. Today, i will share to you (newbie) how to install CodeIgniter on Xampp on Windows 7/8/10 with Xampp. At least, i'm also a newbie in website programming. 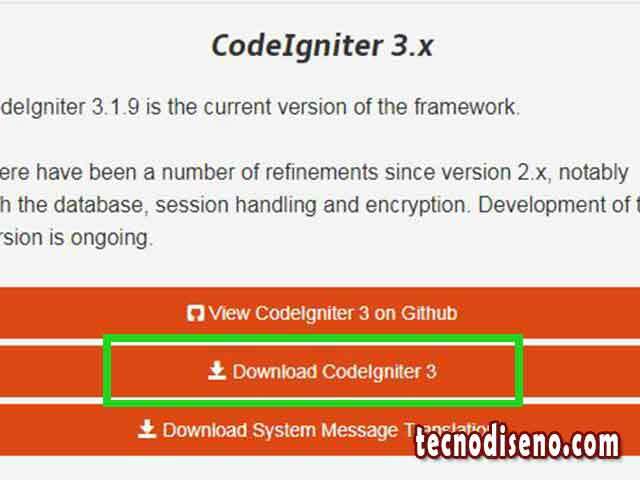 But i know step to install CodeIgniter on my Xampp with Windows operating system (ha ha). So, lets read this section below. 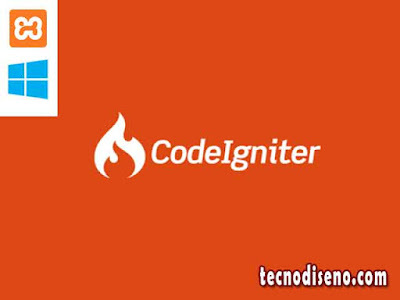 From my personal opinion, CodeIgniter is same as with PHP programming language, but built with very small footprint to cut the processsing time of our website or apps project. For the example. On native PHP, we write this code to call a database. 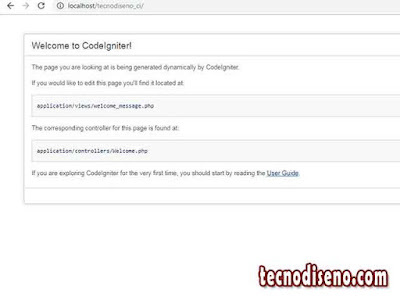 On CodeIgniter, we just write this simple code to call a database. That is called very small footprint. 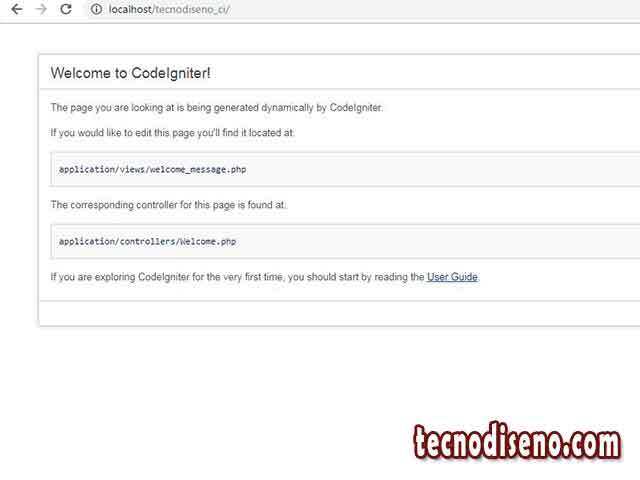 So, you are ready to install CodeIgniter on your loxalhost (Xampp)? Lets see this one. 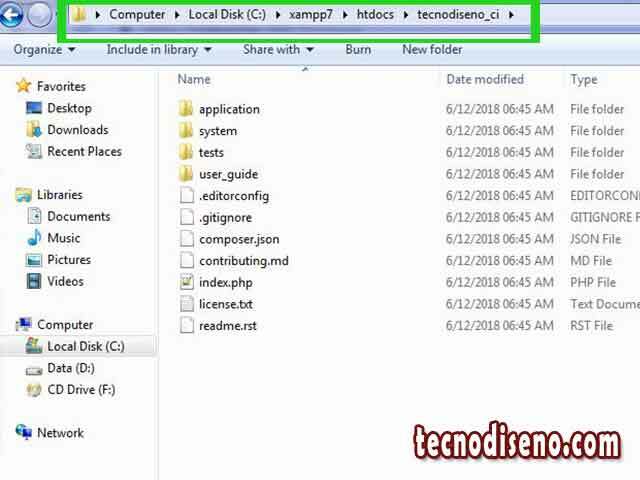 Rename main folder (CodeIgniter) to your project name. Done. thanks for reading my first post and my first tutorial. Keep stay on my website. 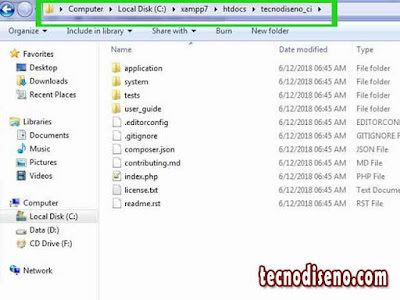 Next time i will share other helpful tutorial for newbie, ha ha.